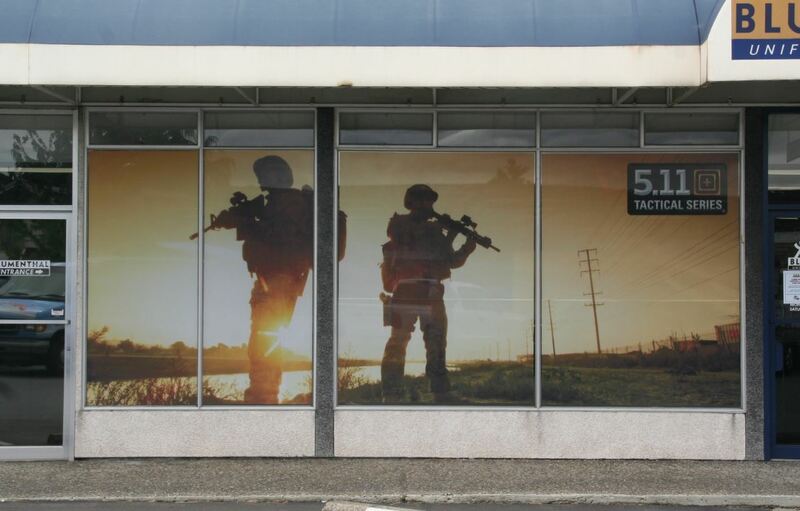 These Custom Window Decal Graphics are applied on the inside of the window. 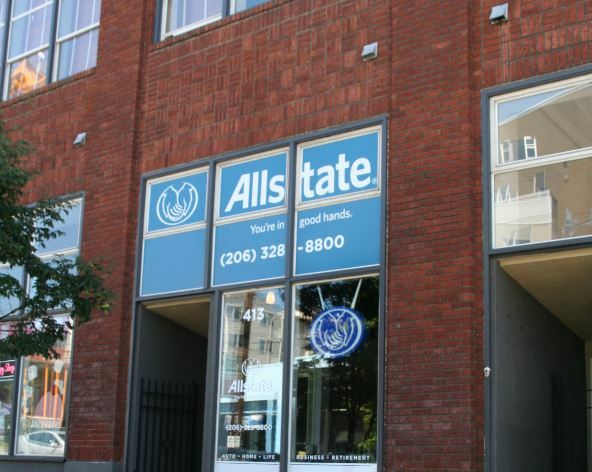 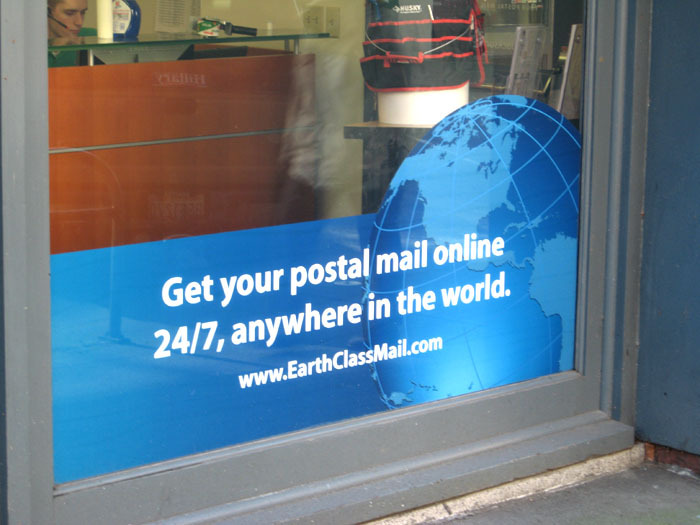 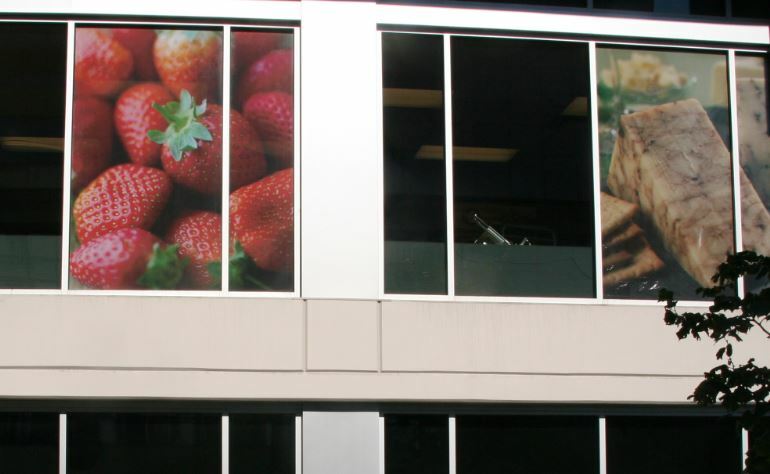 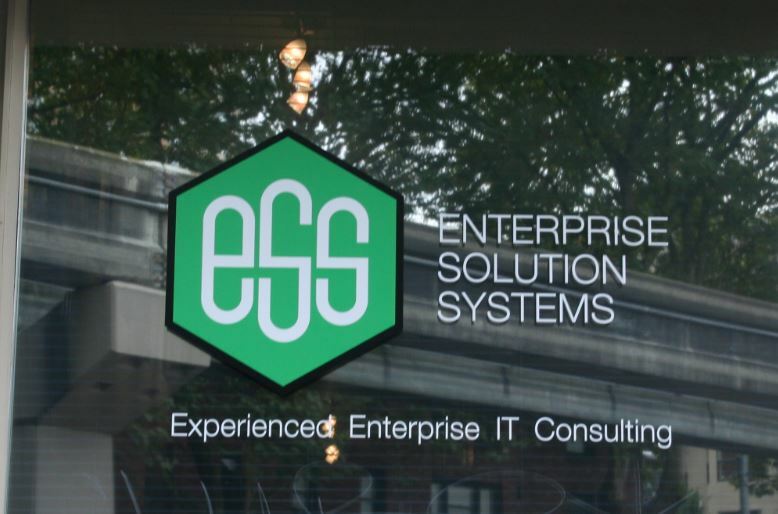 These Digitally printed Custom Window Decal Graphics give your business a contemporary look and distinguished presence. 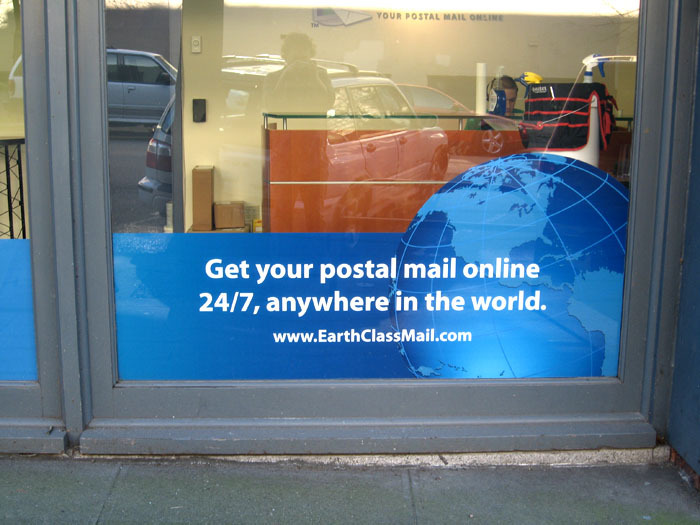 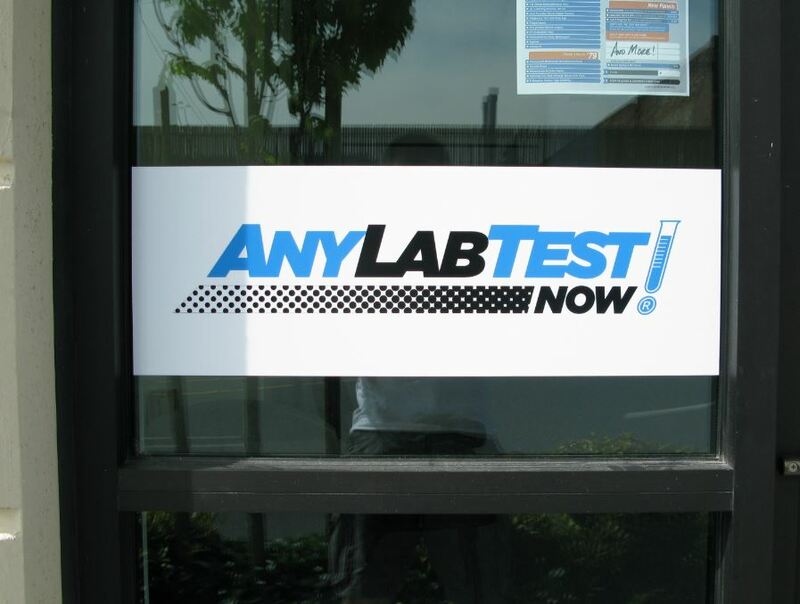 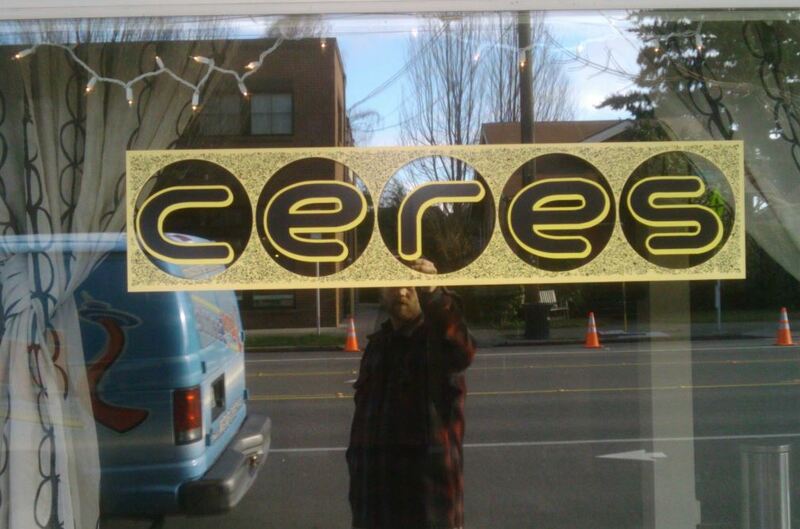 Get noticed with Custom Window Graphic decals.